CBL is one of the largest mall REITs in the United States and the largest owner and manager of shopping centers in the Southeast. 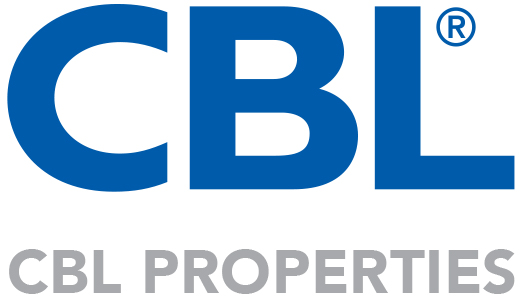 CBL & Associates Properties, Inc. (CBL) is a self-managed, self-administered real estate investment trust (REIT). The Company owns, develops, acquires, leases, manages, and operates regional shopping malls, open-air centers, community centers and office properties. Its properties are located in 26 states, but are primarily in the southeastern and midwestern United States. It conducts all of its business through the Operating Partnership. CBL Holdings I, Inc. and CBL Holdings II, Inc. are its 100% owned REIT subsidiaries. CBL Holdings I, Inc. is the sole general partner of the Operating Partnership. At December 31, 2011, CBL Holdings I, Inc. owned a 1% general partner interest and CBL Holdings II, Inc. owned a 76.9% limited partner interest in the Operating Partnership.